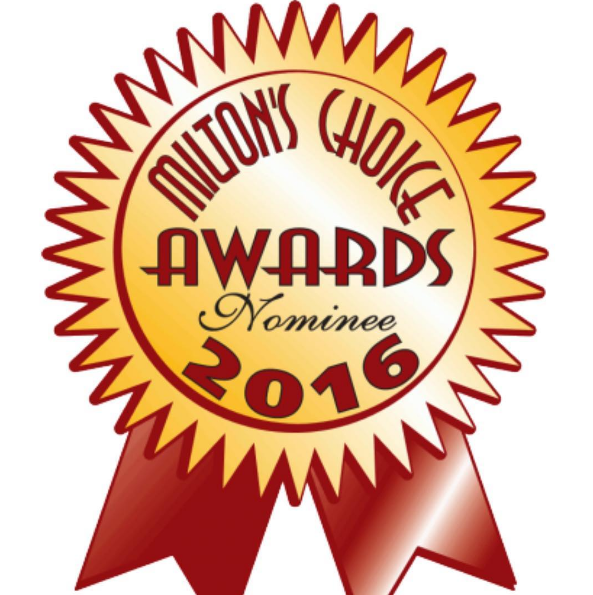 We are pleased to announce that we have been nominated for “Favourite Business or Service in Milton for Print & Imaging Services” by some of you! thank you & thank you to Milton Champion for listing us. If you can take a moment to vote it would mean the world to us! Voting ends Sept 8, 2016. We appreciate the ongoing trust & are blessed to be working with many local businesses as well as our international clients. Thank you for keeping us in business & using local services for all your printing, marketing & lead generation needs. And a special thank you for all that voted for us! From all of us at Business Ninja Inc.